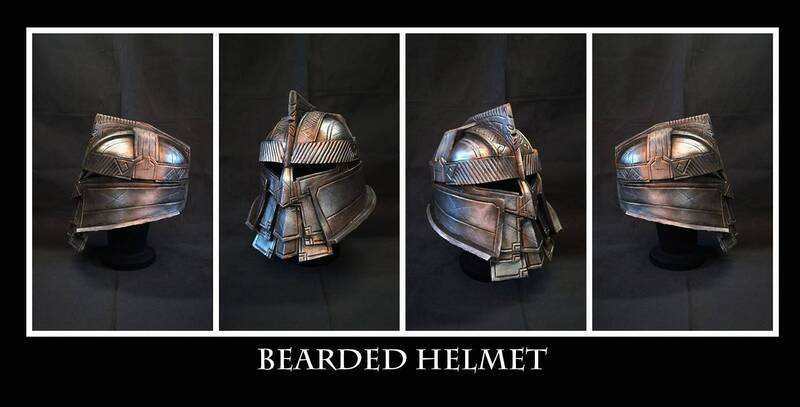 Lightweight and durable they come in three different versions as pictured : open face, closed face and bearded. 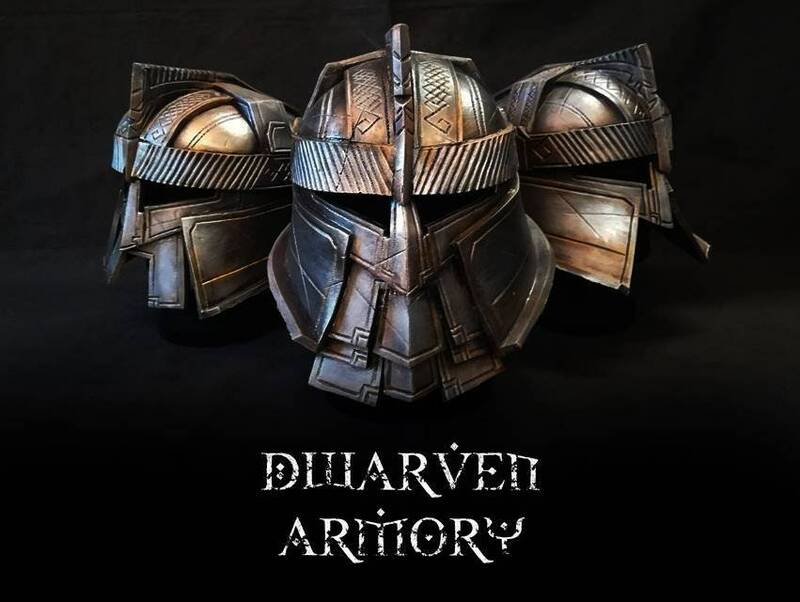 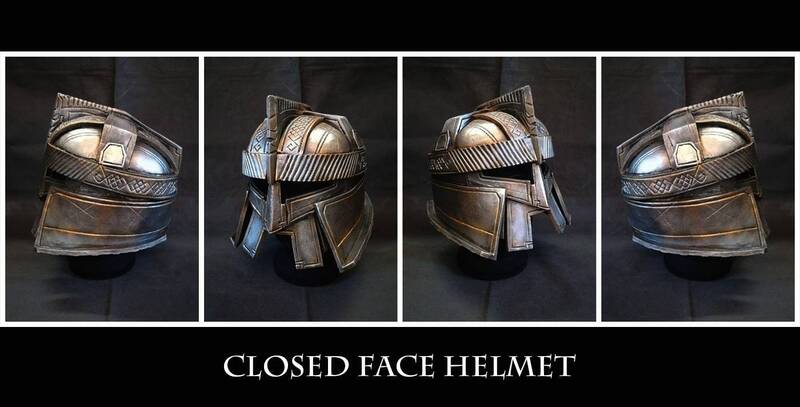 Each helmet is handcrafted by our artist here at Dwarven Armory and will be ready to ship in about one week. 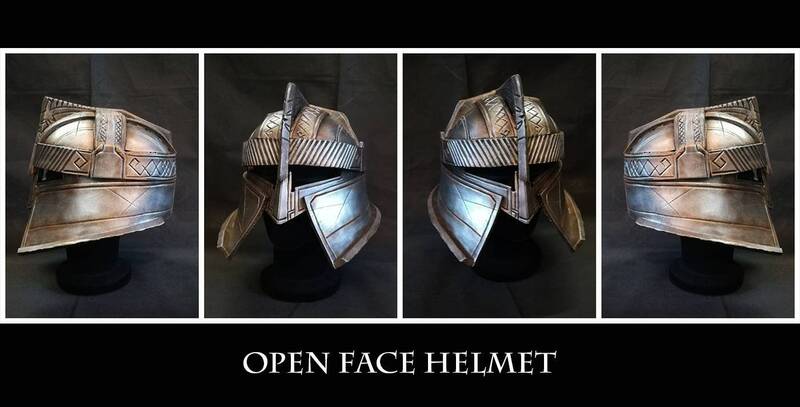 For more infromations feel free to contact us!